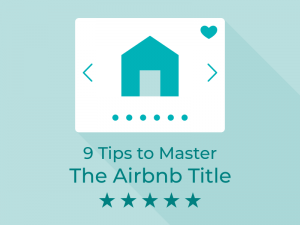 Blog - Airbnb Host Tips, Airbnb Listing Tips, Airbnb News, Etc. Enter your email address below and you'll be in he know. Comments on the blog get priority responses. Please consider leaving one instead of sending an email. Blog posts are updated as needed with new information. 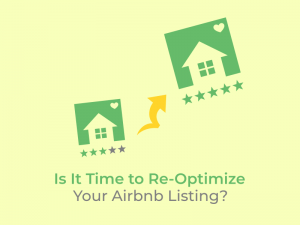 Is It Time To Re-Optimize Your Airbnb Listing? Lacking guests? The problem is one of three things: pricing, online listing effectiveness, or offline hosting style. This blog will show you what the problem is and fix your online listing effectiveness. 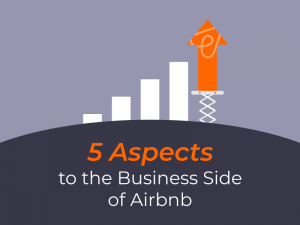 If your an Airbnb host, you're running a business. You need to know the numbers. This gets truer, the more listings you have. 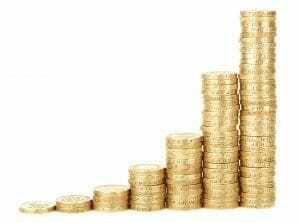 If you need capital to grow, Clearbanc is a resource and writer of this article. Unbiased Hostfully review covering both pros, cons, and competitors. 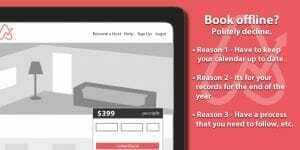 Hostfully allows you to create an organized electronic guidebook for your Airbnb guest. You need this to up your hosting game. 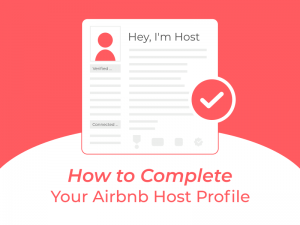 Did you know there are 13 sections of your Airbnb host profile? Learn how to complete them properly and why to do so. Make your Airbnb event ready with Peerspace, the Airbnb for professional event venues, and fill up your calendar during slow season! Be prepared with how to answer this inevitable request and the consequences if you accept. 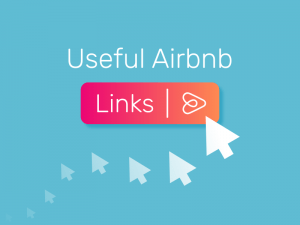 A culmination of all current information on the web about Airbnb Plus including input from OptimizeMyAirbnb.com community. Verdict: Do it, probably. I am giving you my secrets! 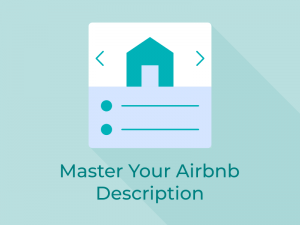 Find example Airbnb description text with some of my recently optimized Airbnb listings. 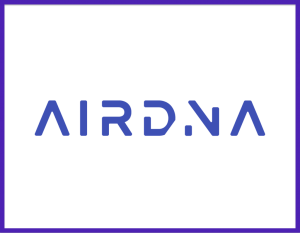 Deep dive into AirDNA's MarketMinder by Scott Shatford. My AirDNA Review analyzes each tab of the program and identifies which areas to focus on and which to ignore. 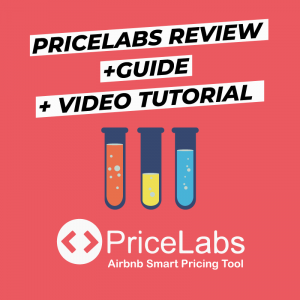 PriceLabs review + guide for the Airbnb host interested in taking their game to the next level with an Airbnb smart pricing company. Let's face it. You've neglected your Airbnb title. Give me 10 minutes and I'll help you fix it. I tell you what I love and what I think needs to be improved. Overall, highly recommended. Use your phone to take professional Airbnb photos with these techniques, tools, and strategies. 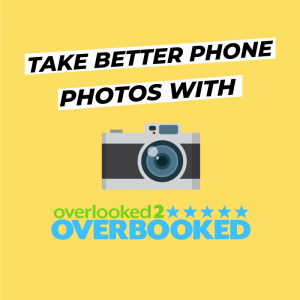 Guest post from Overlooked2Overbooked.com including 25 discount code. 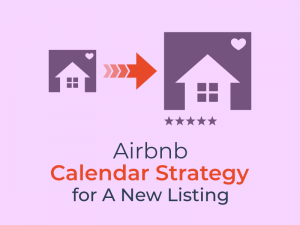 Learn the easy and proper Airbnb calendar strategy for all of your future new listings. Limiting your calendar to get three quick, positive reviews is the crux of the strategy. 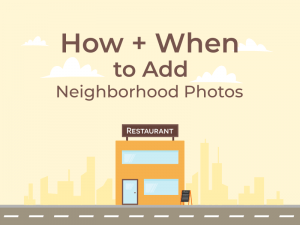 Do you have more than 5 neighborhood photos in your Airbnb listing? Read the art and science of adding Airbnb neighborhood photos. Airbnb interior design! Have you thought about it? 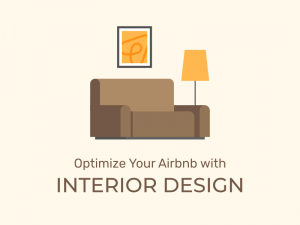 An interior designed Airbnb does better 100% of the time than the others. Learn why. 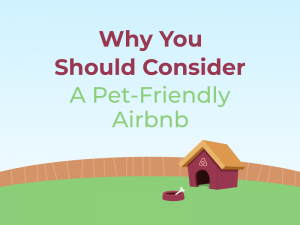 4 reasons why you need to morph into a pet-friendly Airbnb. Do you know 53% of pet owners travel with their pets? They try to book <3% of Airbnb listings. 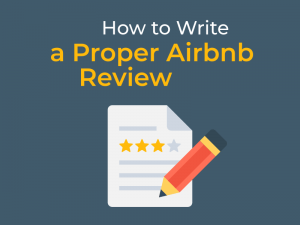 Pro Airbnb tip to attract the right kind of Airbnb guest and to protect yourself from the dreaded negative Airbnb guest review! 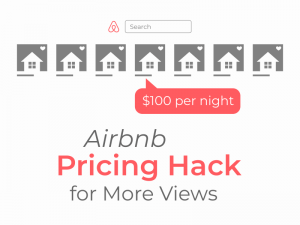 Powerful Airbnb pricing hack to be used in combination with a 'smart pricing' tool to virtually guarantee you more views. Ever wonder why others are higher in Airbnb search? 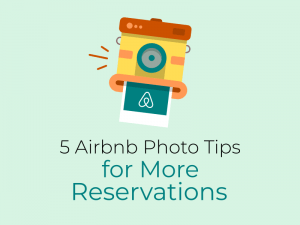 A lot has to do with clicks and reservations, which starts with great Airbnb photo tips. We know that guests don’t read, right? Right. The solution is to make the most information available in the least amount of text on your Airbnb listing. 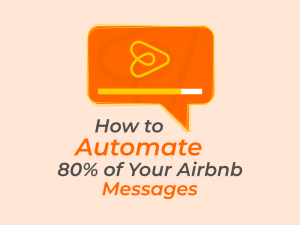 In 10 minutes you'll learn how to ditch your Airbnb property manager and save the 20% fee they charge all with only one hour of work per week! 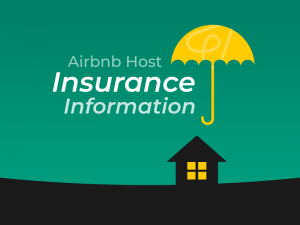 OptimizeMyAirbnb official Airbnb insurance recommendation is Proper Insure. Read this Q+A with the co-founder to find out why. 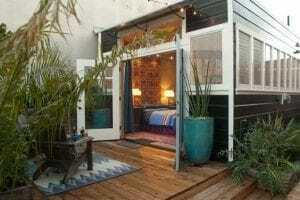 A list of 12 ways to earn 'extra' income with your Airbnb. Use these to start brainstorming additional ways to optimize your revenue! 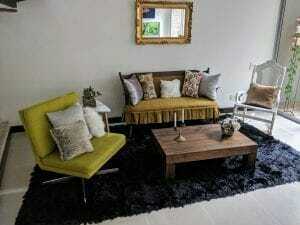 A list of easy-to-implement interior design tips for your Airbnb or vacation rental property. Plus, links are included to specific product recommendations. At the end, I provide remote Airbnb interior designers plus a 72% discount. 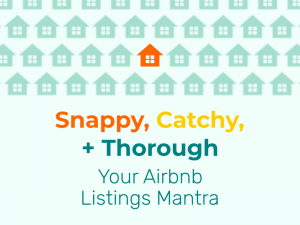 Take your listing to the next step via Airbnb amenities, those highly valuable items that guests need, but most hosts don't provide. Considering becoming an Airbnb host? Good. However, it's not for everyone. It's only for 90%+ of people. 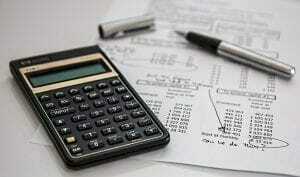 This blog will tell you if you fall into the 5%. A recent Stanford and Cornell Tech study shows what you need to do with your Airbnb profile to maximize its effectiveness. It's all in the details! Read me to know which 6 Airbnb listing upgrades to provide for 5-star reviews and be on your way to Superhost status! 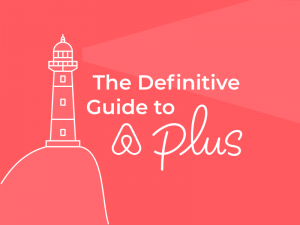 Learn how to earn 80% 5-Star Airbnb reviews to become an Airbnb Superhost, only three-percent of all Airbnb hosts are considered Superhosts. 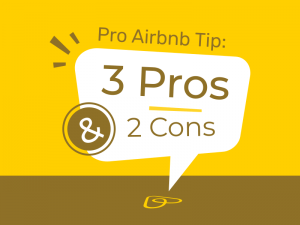 With so many new Airbnb guests sign​ing up everyday, how do you decide if the guest will be a good one or not? Read this short article for my analysis. 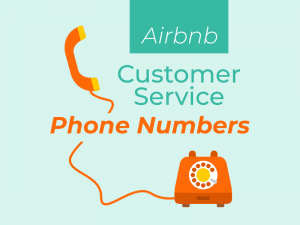 There are three reasons why you should be responding to Airbnb guest reviews. Learn about them in this short blog post. Want to know what Van Halen, Brown M&Ms, and Airbnb guests who do not read have in common? I explain with this Airbnb tip. 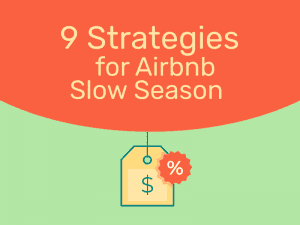 Read blog for more Airbnb tips. A hairdryer can earn you $10 more per night; Airbnb's head of global operations has left the company; $1k promotion by SolarCity; plus more! Airbnb isn't really driving up rents; Airbnb cofounders more charitable than Warren Buffet, says Warren Buffet; Super-Mario themed Airbnb; plus more! Airbnb hires more minorities; Airbnb hosts offer free housing to victims; Airbnb probably isn't driving up rents; plus more! What is actually causing the housing shortage in your town; Airbnb and the Rio Olympics; Airbnb Trips; plus more! Airbnb Open 2017 postponed! Next Event to be in 2018. Join my Airbnb Open Facebook event to meet hosts before your arrival. Not going? Join my Facebook group for live updates throughout the event. 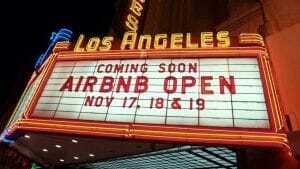 Or, join my Airbnb Open Alumni group! I searched, I booked, I attended, I reviewed. Read my review of Airbnb Experiences, otherwise known as Magical Trips. 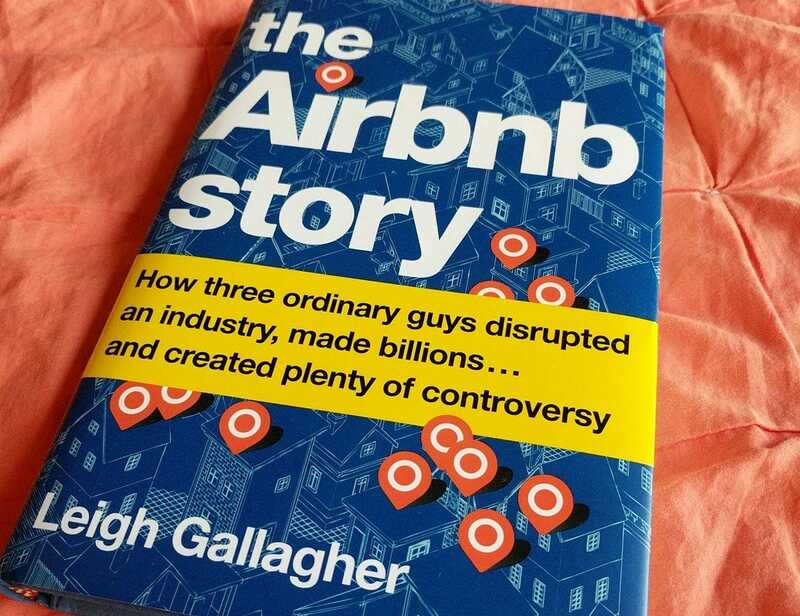 I read The Upstarts immediately after reading The Airbnb Story. 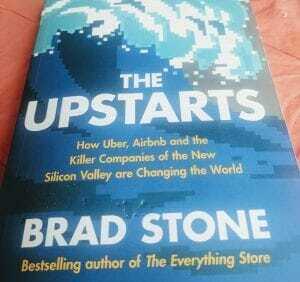 This is a candid book review of The Upstarts by Brad Stone. Overall rating of 9/10. 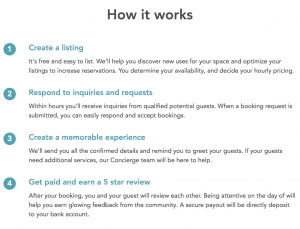 [Note: Payfull no longer supports Airbnb hosts] Payfully review, plus, a promotion code for first-time users. Payfully allows you to receive funds from future Airbnb reservations. Here's a 2018 Christmas wish list of 10 recommendations that will level-up you or your Airbnb friend's hosting game! 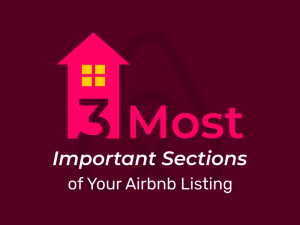 A complete list of over 30 resources for the Airbnb host from the Airbnb Pro Referrer Program to the Community Center and Night At archives. Introductory post to get you thinking about your Airbnb tax related to your home sharing activities. This is a guest post by Shared Economy CPA who you should reach out to with any questions, they're experts! Everything you need to know about the insurances provided by Airbnb as part of using their platform. I recommend three third-party Airbnb insurances at the end. Conventional wisdom assumes hotels are safer than Airbnbs. This is far from the truth. 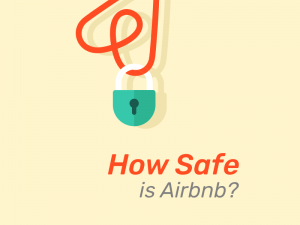 Airbnb is safe, read to learn how + why. 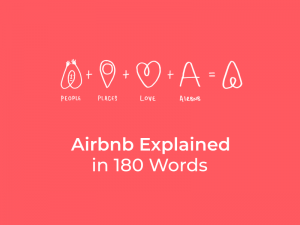 Read this 180-word blog post that fully explains what Airbnb is on a psychological level. 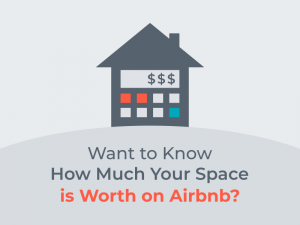 Want To Know How Much Your Space Is Worth on Airbnb? Make more from your Airbnb today! Start your listing optimization or calculate your revenue first. Copyright © OptimizeMyBnb.com TM - All Rights Reserved.